Eye protection is critical in work environments that expose workers to lasers, flames, sparks and other hazardous particles that could negatively affect eyesight. 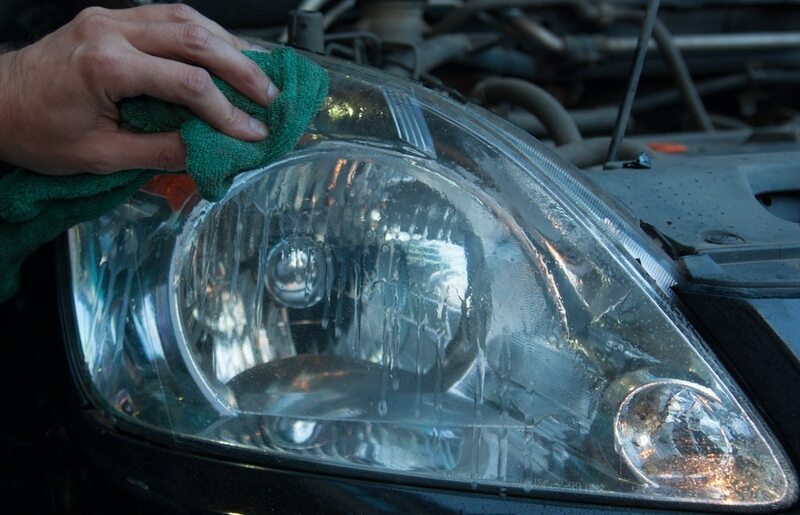 Thousands of people are blinded each year from work-related eye injuries. Luckily, the vast majority of these injuries can be avoided by using the proper safety eyewear. Experts say proper protective eyewear could prevent up to 90 percent of all eye injuries. The most common injury that you’ll need protection from is flying particles that get into the eye. This is usually from grinding objects or striking them. The force causes splinters to fly out. If unprotected, your eyes can get hurt a lot by this. There are dozens of safety glasses available on the market today. Your main difficulty will be making a choice from all of them. This article will take a look at the 5 best safety glasses and goggles available today. Computer Vision Syndrome [CVS] is an increasing problem, with nearly 70% of U.S. adults experiencing digital eye strain. Uvex Skyper Blue Light Blocking Computer Glasses deliver short and long term protection for your eyes. The Orange Lens features Spectrum Control Technology (SCT), which absorbs more than 98% of the blue light emitted from your laptop, computer, iPad etc. The result is additional screen contrast with sharpened details. This improves your focus and reduces eye fatigue while viewing your screen – especially in a dark environment. More importantly, it means these computer glasses can also help inhibit vision problems like cataracts and age-related macular degeneration. Uvex Skyper Blue Light Glasses also offer exceptional comfort for optimal screen viewing. Features include a 3-position ratcheting lens inclination system, adjustable-length Duoflex comfort cushioned temples, a molded-in nose bridge and wrap-around uni-lens. It is not just for computers, though. 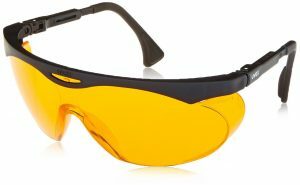 These safety glasses are also tough enough to work in an industrial workplace. DEWALT DPG82-11 Concealer is our next choice you may consider to purchase. 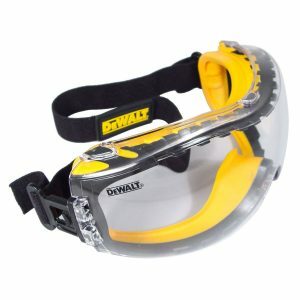 The DEWALT Concealer safety goggle is a dual mold goggle that provides protection from dust and debris. DEWALT ToughCoat hard coated lens provides tough protection against scratches. DEWALT XtraClear anti-fog lens coating provides tough protection against fogging. Soft, dual injected rubber conforms to the face to provide a high level protection from dust and debris. Adjustable, elastic cloth head strap. Built-in ventilation channel provides extra fog control and ventilation, and the clip attachment allows for easy lens replacement. Polycarbonate lens meets ANSI Z87.1+ standards and provides 99.9% UVA/UVB protection. These goggles provide good side protection and great frontal protection against flying debris when using power tools. They are easy-to-adjust and comfortable, which is important because people don’t use goggles that don’t fit well. 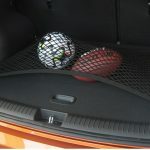 They are cheap but very functional and comfortable. 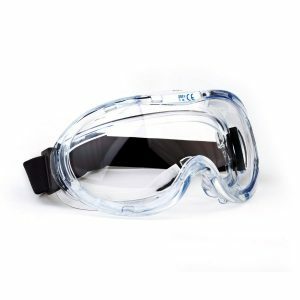 The anti-fog TR Industrial Wide-Vision Lab Safety Goggle offers ultimate protection and comfort. 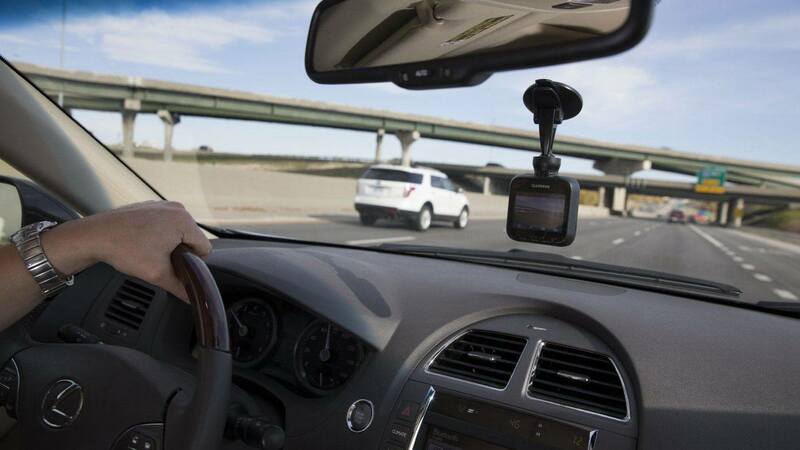 It features a soft frame and extra-wide angle vision design allowing you to see all around you in case of an accident or just for convenience. It wraps around your face for a comfortable, snug fit that stays on your head even while you turn around. These ANSI Z87.1 approved anti-fog safety goggle uses an impact-resistant, polycarbonate, clear, PVC lens that keeps your eyes safe from solid debris and chemicals. There is a ventilation system on the top and bottom of the goggles prevents liquid from entering. The lens is constructed of impact-resistant polycarbonate material with anti-fog treatment and is tested to ensure 99.9% UV light resistance. 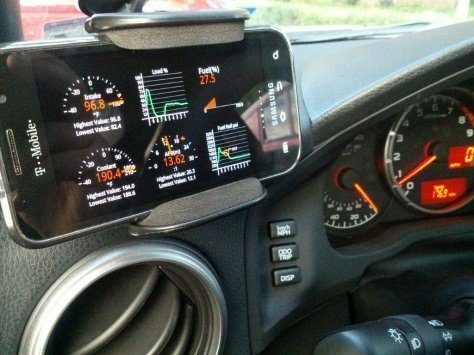 The goggles also feature a 3″ x 7″ extra wide angle view design. Overall, it’s a good product for a fair price. 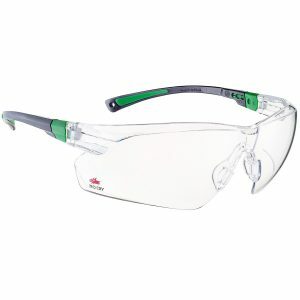 3M Virtua CCS Protective Eyewear 11872-00000-20, Anti Fog Lens, Clear, have a comfortable, lightweight frame that features the Cord Control System (CCS) with an optional foam gasket attachment. The glasses have a comfortable seal that helps to limit eye exposure and nuisance dust, while still providing additional cushioning. The anti-fog lens coating and the removable foam-lined gasket with airflow vents help to make this protective eyewear great in humid environments. 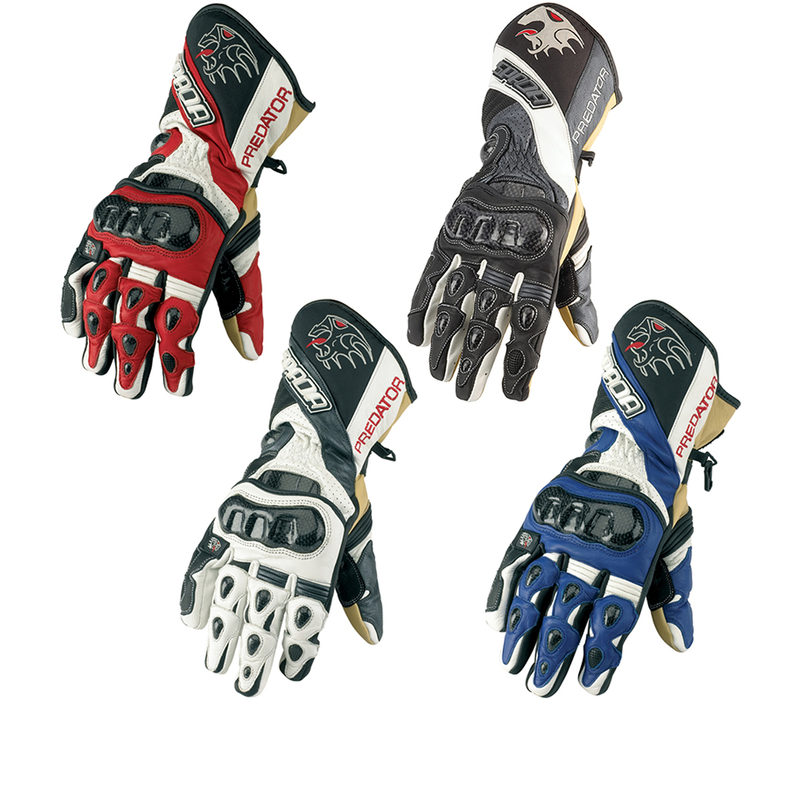 Its versatile design helps to keep the eyewear and earplugs attached, untangled and ready to use, so your team has convenient and comfortable protection necessary for the jobs at hand. (Earplugs are sold separately). 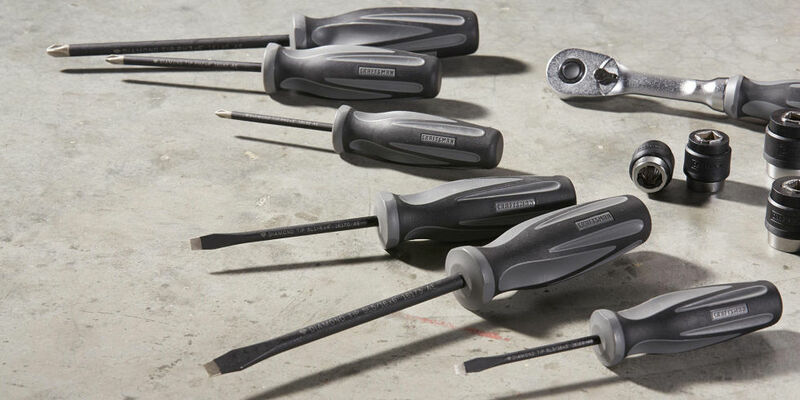 Meets the requirements of CSA Z94.3-07 and is Impact Rated to ANSI Z87.1-2 010. Their polycarbonate lenses absorb 99.9% of UVA and UVB rays. Their unique temple design controls and holds the cord to the earplug in order to keep it securely in place, while untangled in use. The small vents in the gasket help to minimize fogging. These are the best safety glasses in our review. NoCry Safety Glasses will give you the confidence to handle any situation where your eyes are at risk of injury from flying debris, dirt, dust, chemical splashes, or spills. Designed to be strong and durable your NoCry Safety Glasses provide wrap around protection to keep your eyes safe from direct and peripheral threats. Complete with an EN166 Safety Certification. The NoCry Safety Glasses keep your eyes safe from direct and peripheral threats with a strong and durable polycarbonate wraparound construction. Also protects eyes from 90-100% of harmful UV radiation. Side and nose pieces adjust to give you a perfect fit without the slipping – no matter the face type or head size. Double coated, untinted lenses mean no fogging up or optical distortion so you can see better at all times. 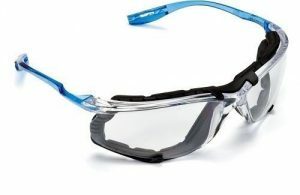 Ideal for woodworking and carpentry, metal and construction work, lab and dental work, shooting, cycling, racquetball, or anywhere you need to wear PPE eyewear. We highly recommend buying this product. Safety glasses can prevent up to 90% of work-related eye injuries, and that means that they are a necessity when laboring in environments where there are airborne pollutants and dust that can damage the eyes. When looking for the right glasses for you, definitely steer towards a model that is OSHA approved and comfortable to wear. OSHA standards were established by the American National Standards Institute, and any design that meets these requirements is guaranteed to get the job done right. You need a polycarbonate frame that is resistant to damage, and also prevents the unnecessary build-up of fog. You can find protective glasses as well as goggles, and the version that is right for you depends on what kind of work you’ll be doing. Clear lenses are often best, but some models come with UV protection which is an added bonus. Fog control is achieved by wearing a design that is well ventilated. Most glasses are adjustable and will fit the majority of head sizes, but be sure to try something on before you buy. So do not hesitate! Purchase safety glasses to get protection for your eyes. 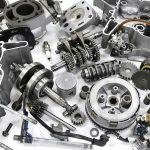 Car Parts—What are they Made of?